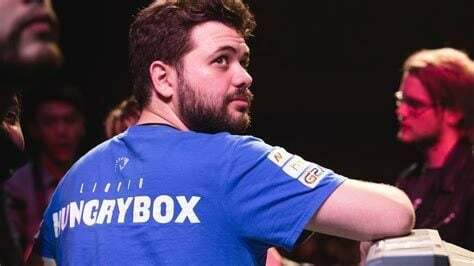 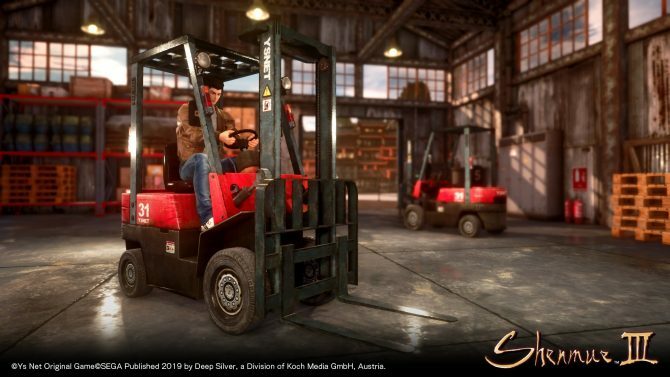 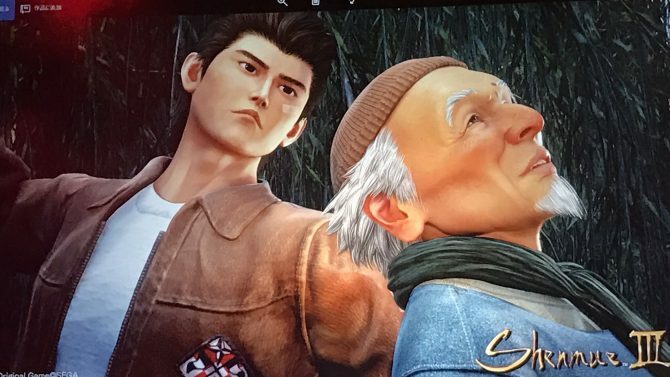 The release date long-awaited third instalment of the iconic Shenmue series has finally been revealed at Gamescom 2018's opening ceremony this morning. 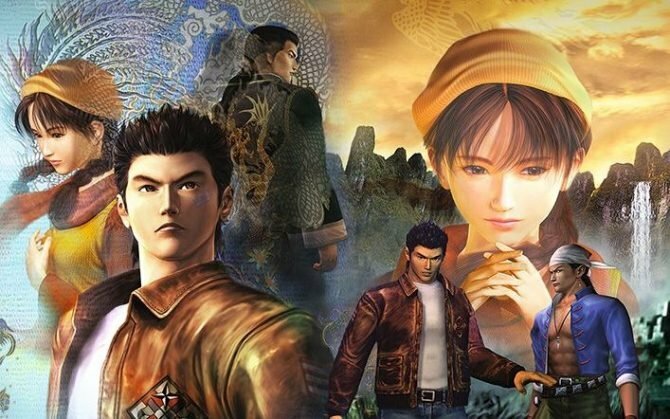 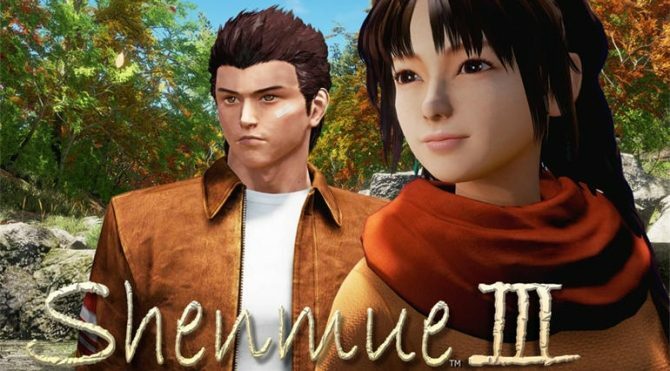 Looks like younger gamers will have a chance to play Shenmue I & II before Shenmue III comes out for PS4 and PC later into 2019. 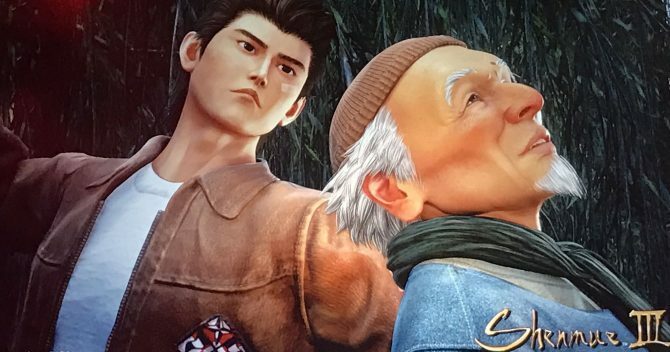 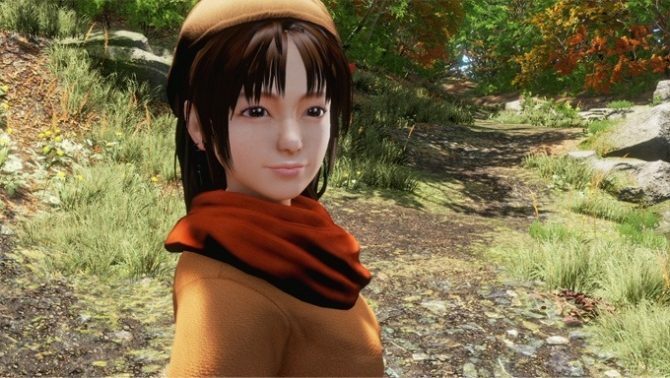 Yu Suzuki's studio shares more visuals of Shenmue III, alongside a tease for new goodies coming at Gamescom. 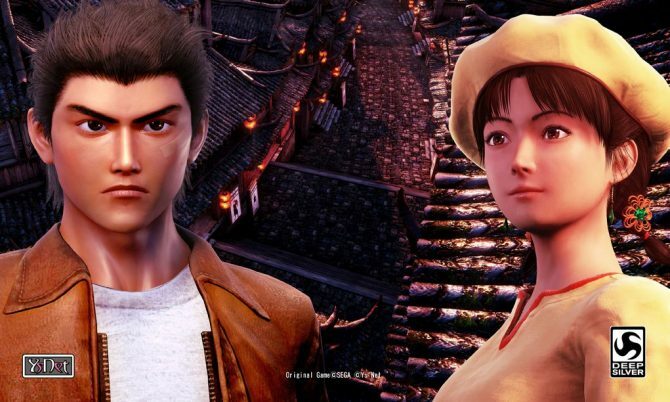 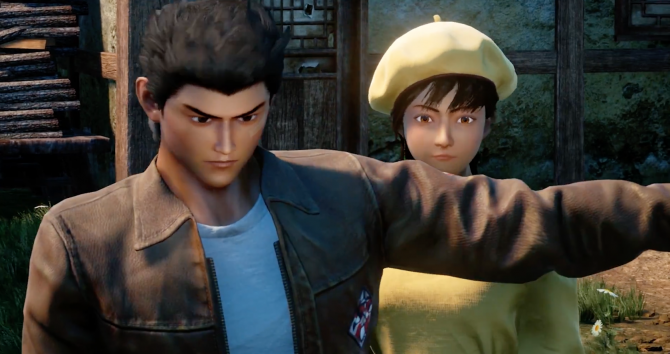 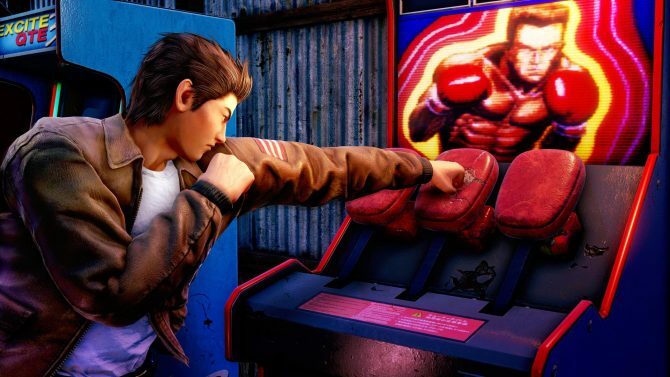 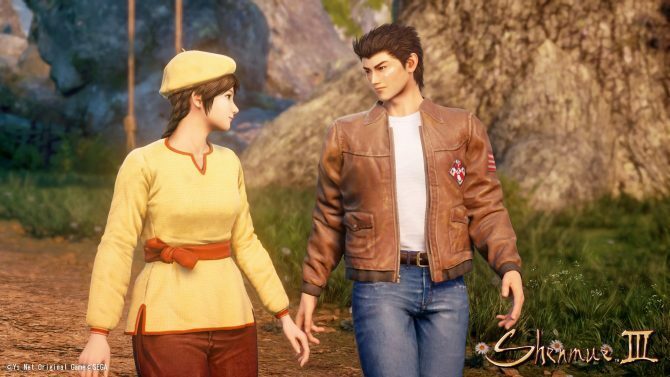 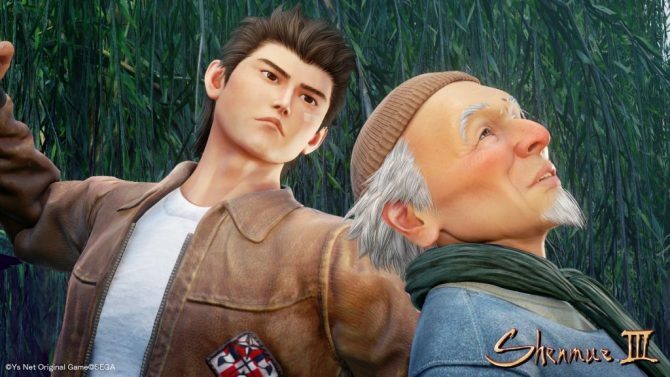 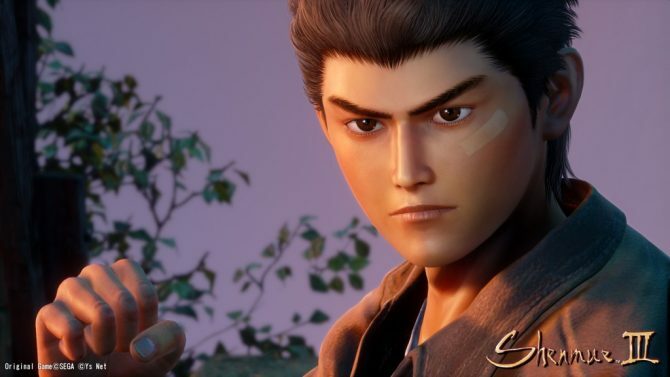 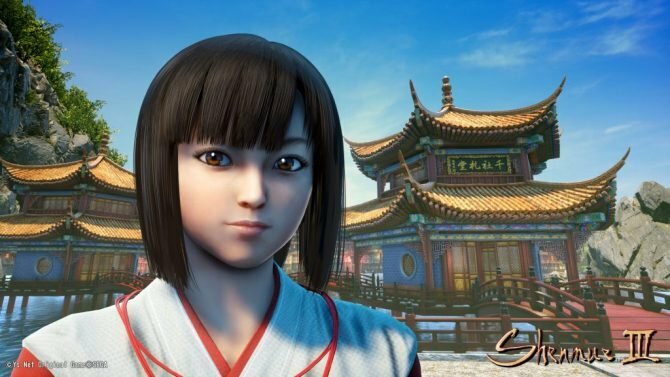 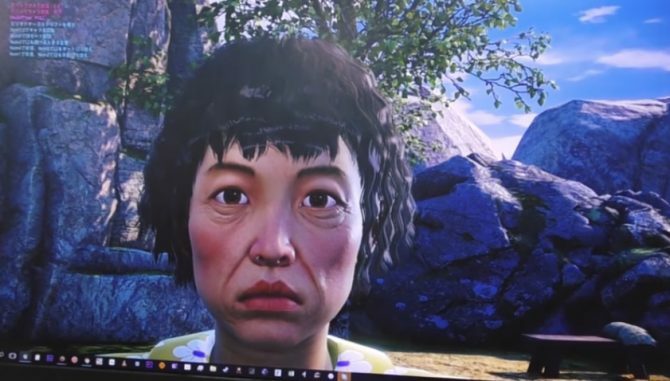 Today Shenmue creator Yu Suzuki announced via a video posted on the game's Kickstarter page that Shenmue III will be delayed.